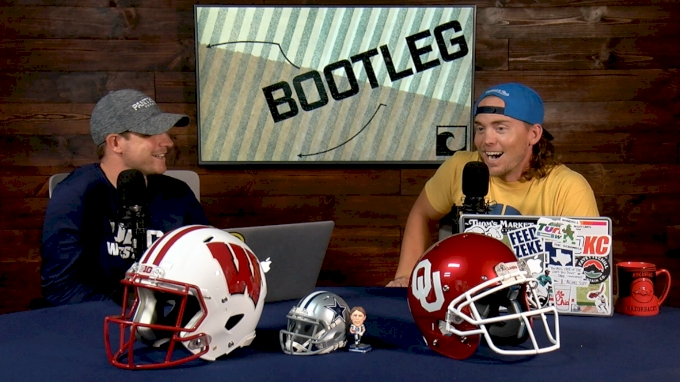 Flo's Bootleggers discuss their Nakobe Dean revelation, kick around some Week 3 college football picks, and explain why Bratke momentarily canceled the season. 20:57 — Can OU Survive Anderson Injury? 50:00 — How 'Bout Them Cowboys?